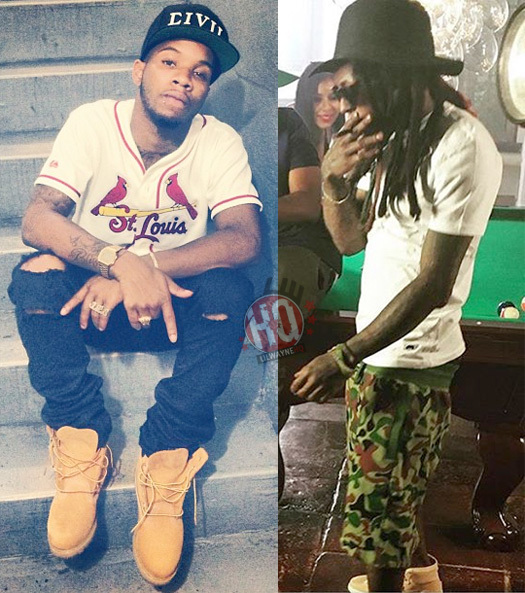 Tory Lanez recently participated in an interview with Vibe Magazine and spoke on his upcoming collaboration with Lil Wayne. 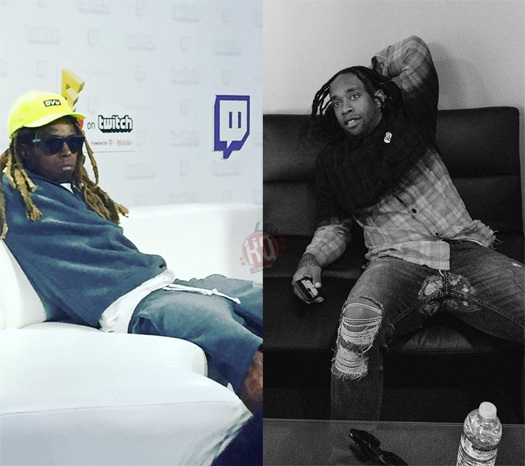 After first hearing about it 3 weeks ago, Tory revealed in his conversation that his “Talk To Me” remix featuring Wayne will be released this week. The Canadian music artist also mentioned that it’s the song he is vibing to the most right now! Do you think it will drop tonight? Maybe tomorrow? Young Money duo Vice Versa will be releasing their new project tomorrow (November 7th) called Backwoods & Big Shots that is being hosted by DJ $keme. 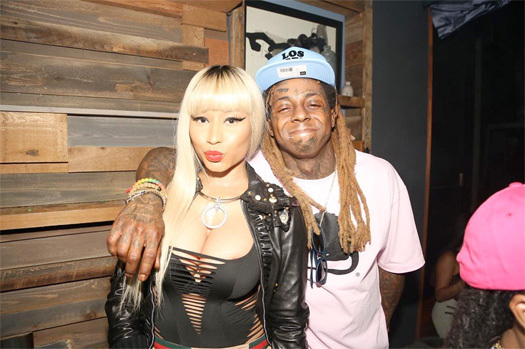 Some of the features for the mixtape have been confirmed and one is their boss Lil Wayne. The other confirmed features so far are fellow New Orleans natives Jay Jones, Lil Soulja Slim, T.Y., and Young Juve. 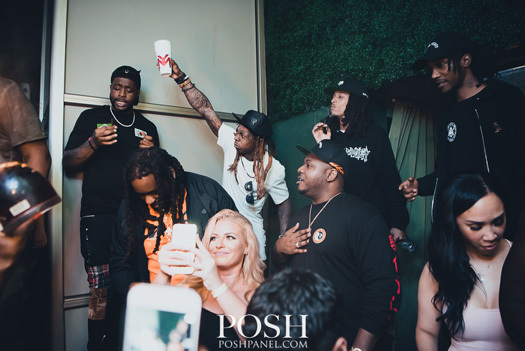 You can see proof that Weezy will be featured on Poppy Holden and Yaj‘s upcoming Backwoods & Big Shots tape after the jump below! They last worked together on “Drowning” off D6: Reloaded, are you looking forward to their new song? Spiff TV has announced a new single off his upcoming The Union album called “Primera Clase” featuring Lil Wayne and 4 other music artists. The song is co-produced by J. Oliver and Fat Leopard aka HoodyBaby, which is funny as “Primera Clase” translates in English to “First Class” and Hoody and Wayne already have a collaboration called “First Class“. I guess we will find out if this is the same track or not tonight at midnight when the record is released (November 2nd). You can check out Spiff‘s announcement below! Tory Lanez recently sat down with Big Boy on his Real 92.3 radio show in Los Angeles, California for an interview and to promote his new album, Love Me Now. At the 36:10 mark of the conversation, Tory announced Lil Wayne just jumped on his “Talk To Me” single off his Love Me Now album that originally featured Rich The Kid. The Canadian artist revealed Wayne gave him a “legendary verse” and it will be released within the next week or two. Before moving on with the interview, which you can check out below, Lanez mentioned he is a real Tunechi fan and he is one of his biggest influences, as well as that he used to pretend to be Tune in the mirror while growing up. 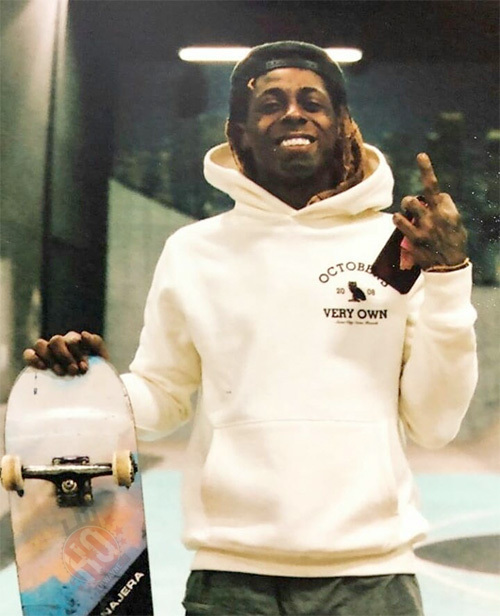 He also shared what he thinks of Tha Carter V and added what his favorite song off the project is!